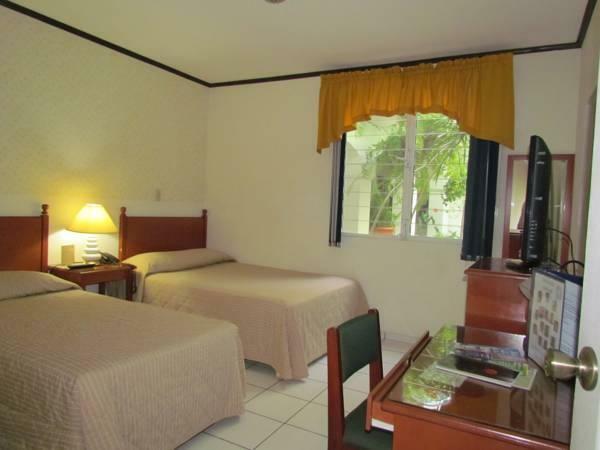 ﻿ Best Price on Hotel Villa Serena San Benito in San Salvador + Reviews! 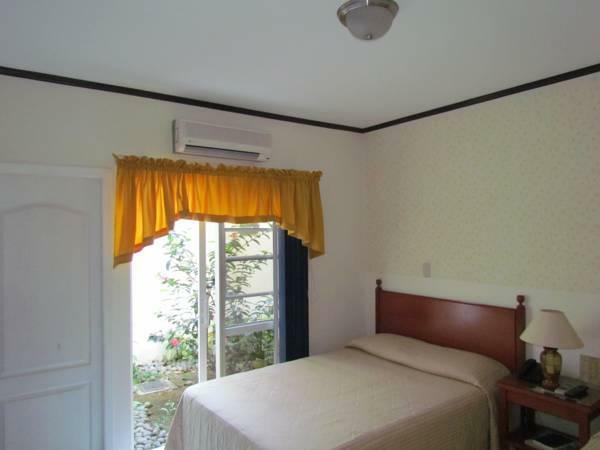 Villa Serena San Benito is in San Salvador’s San Benito district, 10 minutes’ drive from the center. It offers a massage service, free Wi-Fi, free continental breakfast and free parking. All air-conditioned rooms feature flat-screen cable TV, a fridge and a work desk. The private bathroom comes with a hairdryer and shower. Shops, bars and restaurants can be found within a 10-minute walk in the lively Zona Rosa area. There is a 24-hour reception and you can hire a bicycle from the tour desk. A laundry and ironing service are available.